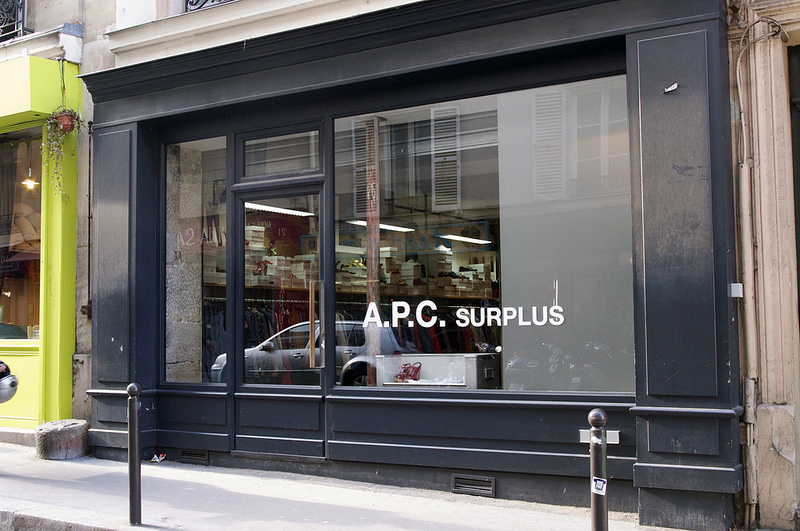 If, like us, you love A.P.C but not what it does to your credit card bill, you won't wanna pass up A.P.C surplus store in the 18th. Tons of coveted gems for both men and women from last season such as denims, bags, shoes, and sweaters end up in this out-of-the-way (read: not picked over) shop. Prices are between 30% and 60% off the original price, so really, you can't afford not to buy them.